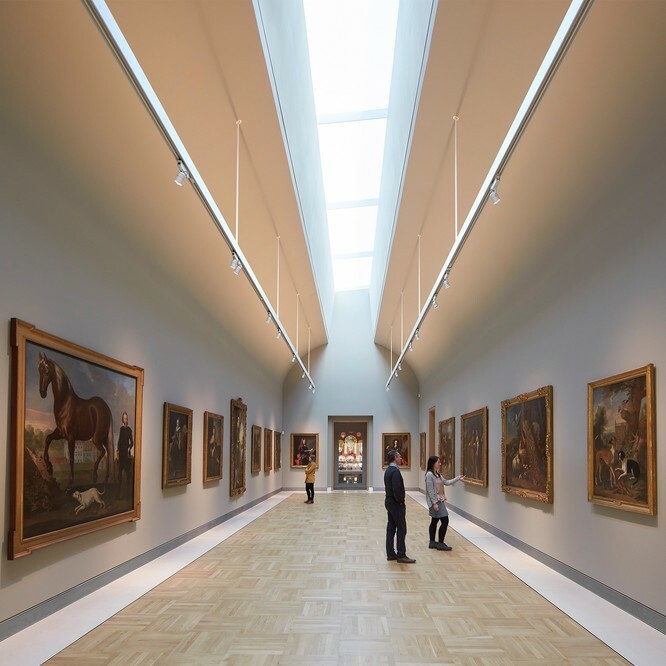 The Portland Collection has been announced as the recipient of an RIBA National Award 2016. 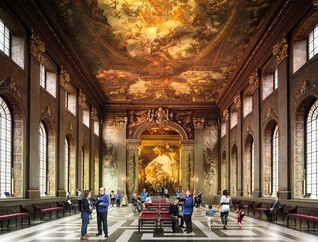 All award-winning projects will now be considered for this year's Stirling Prize. 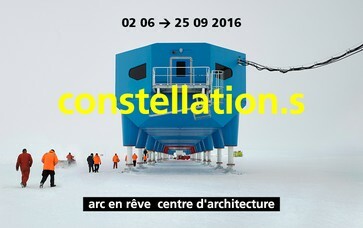 Halley VI is on display at Constellation.s, a major exhibition created and organised by arc en rêve centre d'architecture in Bordeaux (France). The exhibition will be open until 25 September 2016. 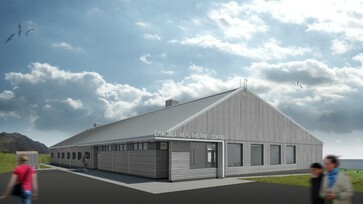 HBA, in collaboration with Galliford Try International and Top Housing, have won a design competition for a new health facility on the island of Tristan da Cunha in the South Atlantic.